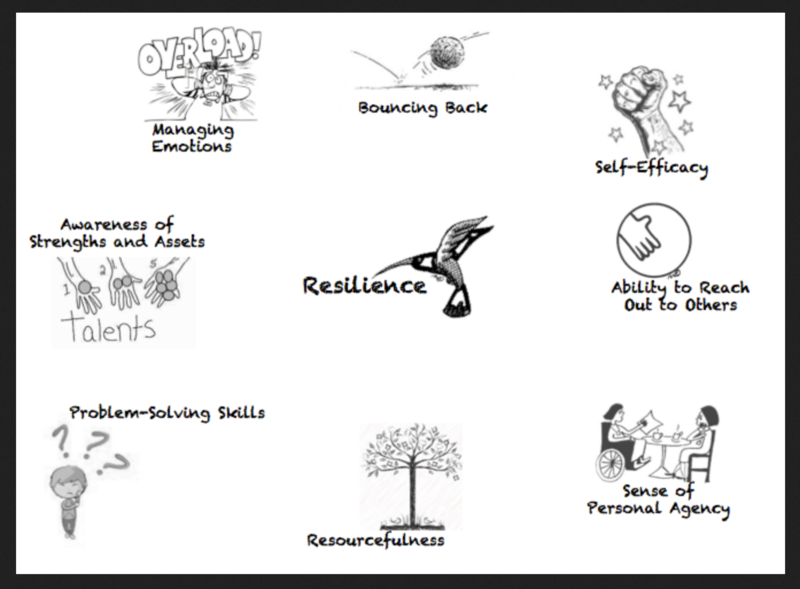 Spectacular RESILIENCE | Connecticut Girls Hockey League, Inc.
Learning how to bounce back and perform under pressure takes practice. Being 'cool under pressure' does not mean absence of nerves, fear and a lot of emotions. 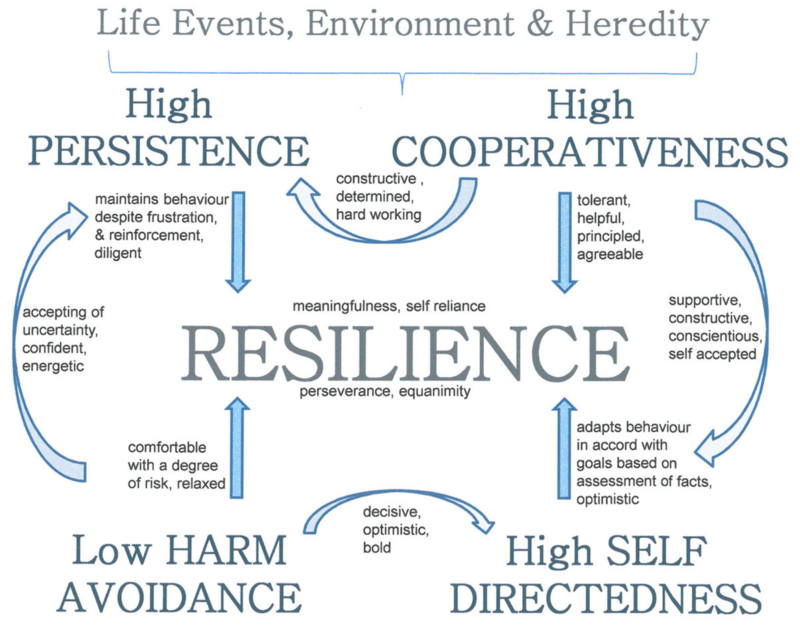 Quite the contrary, Resilence is learning how to bend (manage emotions and tough situations) and the confidence that comes with deciding to bounce back no matter what. 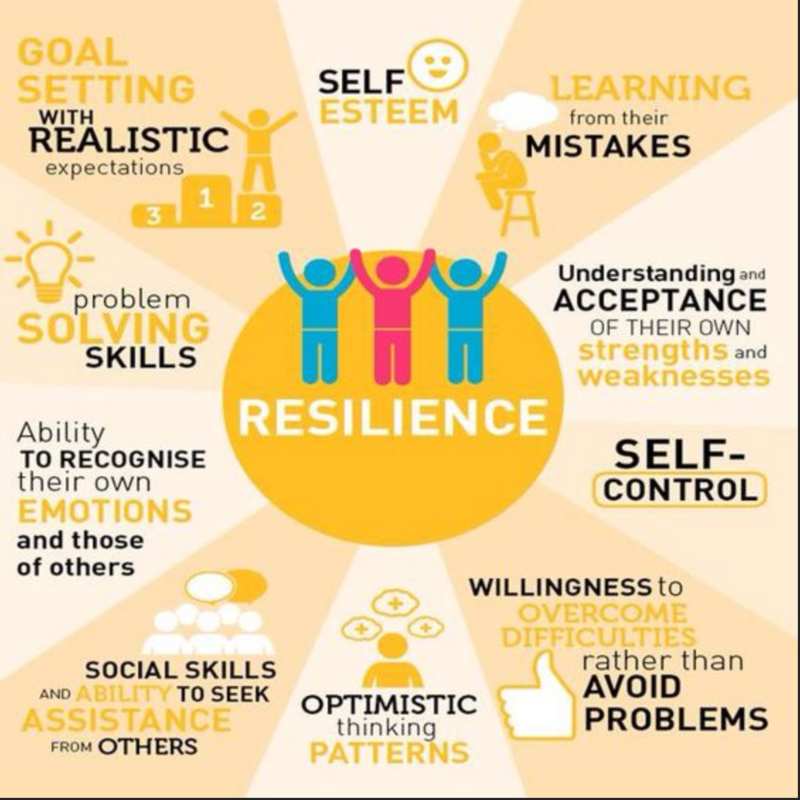 Resilience is important for success with hockey and beyond! Sports illustrated calls it the single most incredible moment in all of us sports history, a moment that sent the entire nation into a frenzy. The Sporting news said that American hockey came of age on Feb 22-1980 when the USA hockey team took down the mighty Red Army hockey team from Russia in the 1980 Winter Olympics. No other Olympic performance has touched America the way this hockey team did. It has been made famous in Hollywood in the Disney Movie " Miracle" and has forever been known as the Miracle on Ice. The story begins with Coach Herb Brooks. Coach Brooks played for his county in two separate Olympic games, and was the last man cut from the 1960 USA Olympic hockey team. He spent the decade of the 70's as head coach of the Minnesota Golden Gophers leading them to three NCAA titles and earning a reputation for his strong personality and his detailed preparation as a Coach. Coach Brooks and his assistants spent a year and a half assembling his team. He held numerous try out camps in Minnesota, Wisconsin and Massachachus. His camps emphasized speed, stick handling, physical conditioning and discipline. His camps included psychological testing and a strong knowledge of International hockey. Hundreds tried out for the team, but only a handful were selected. The players included Dave Christian, Mark Johnson, Ken Morrow, Mike Eruzione and Jim Craig who all went on to have solid NHL careers. Coach Brooks passed on some of the best college players at the time preferring to pick players he thought would come together and win a medal. Heading into the 1980 Winter Olympics the soviet team was a heavy favorite to win the gold medal. The team practiced together for 11 months prior to the Olympics and devoted themselves exclusively to hockey and winning the Gold. They played a finesse style of hockey, trying to avoid physical contact while emphasizing speed, passing and goal scoring. On the other had little was expected from the American team. Though talented, they were young and lacked experience in the International style of hockey played in the Olympics. Herb Brooks himself privately told his coaching staff he would be happy with the Bronze medal after losing to the soviet team 10-3 in a pre-Olympic expedition game. Little did he know that this team would change American hockey forever. As expected the Soviets cruised undefeated through the opening rounds of the Olympics. They reached the medal round with a perfect 5-0 record and did not have much completion. The US team surprised many hockey fans and finished 4-0-1 heading into the medal round. Goalie Jim Craig stopped 98.6 % of the shots and the team played with discipline and stuck to the Coaches game plan. They beat Czechoslovakia, Norway, Romania ,West Germany, and tied the powerful team from Sweden. this set up the showdown between Team USA and the Soviet Union. The two teams met on a cold and snowy Friday Afternoon. In one of the most memorable pre game speeches Coach Herb Brooks entered the locker room and told the players that "great moments are born of great opportunity" and that today we will be the best hockey team in the world. He concluded his pre game speech by telling his players that " you were born to be hockey players, this is your time, now go out there and take it. The Semi final game against the Soviet union was an exciting game from start to finish. The Americans knew their opponent and knew what it would take to win. With the soviets ahead 3-2, forward Mark Johnson scored a goal to tie the game with a little more than 12 minutes to go. A few moments later Mike Erozione scored to give the Americans a 4-3 lead with 10 minutes remaining. The final 10 minutes provided end to end action, but the solid goal tending by Jim Craig kept the lead at one Goal. And then in the final moments of the game, Announcer Al Michael's delivered his famous call " Eleven seconds, you've got ten seconds, the countdown going on right now! Five seconds left in the game. Do you believe in miracles?! YES. -The young American team had beaten the powerful soviet union. With flags flying and the chant of USA, USA echoing in the arena, the players spilled out on the ice for a massive celebration. Many people think this was the gold medal game because of the celebrations and outpouring of enthusiasm within the hockey community. But the Americans had to beat a strong Finland team that Sunday morning to claim the gold medal. With millions of new hockey fans watching on live television, the Young Americans came back once again and beat Finland 4-2 to claim the Gold medal. As the team celebrated on the ice, coach herb brooks quietly entered the locker room and cried tears of joy for he new this was more than just a hockey game, this was a moment in history. As the years pass and memories of that special team fade, we must remember the influence this group of young men had on all of sports. There is never a sure winner in anything, it proves that if you work hard enough and dedicate the time and effort needed, anything is possible. It is widely believed that the increase in youth hockey participation in the mid 80's is a direct result of the popularity of this team.